Tandoori originates from India and is most commonly used to make Tandoori chicken. 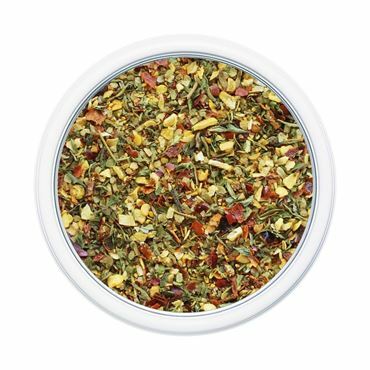 Try marinating your favorite meats, fish and vegetables in this blend before roasting or grilling. It’s also wonderful on pork, chicken or tossed in a salad. For skewers on the grill, blend plain yogurt and the spice mix together. Spread over your chicken and let it marinate for a few hours in the fridge before threading onto skewers. Grill on medium/high heat until the chicken is thoroughly cooked. 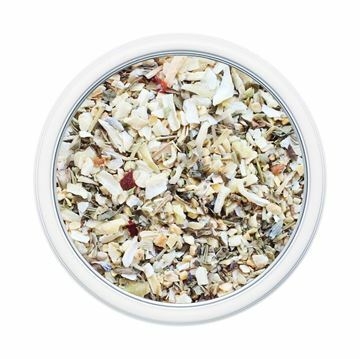 This unique blend of lime, lemongrass and freeze dried coconut flakes mixed with Thai flavors is a wonderful complement to fish, shellfish, stir fry and rice. 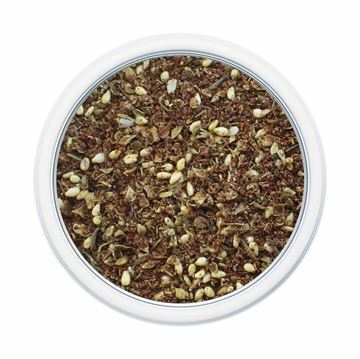 Add a twist to your favorite pasta, or try it as a dry rub on chicken, pork or other vegetables. 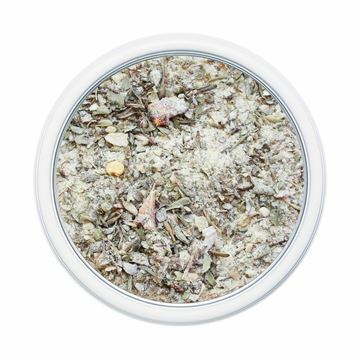 Sauté fresh mussels with this blend and serve in a coconut milk broth with jasmine rice. Great pizza begins with the crust, then the sauce and spices topped with cheese. This wonderful taste of Little Italy includes our spices, garlic and cheese blended to perfection for your homemade pizza and other Italian dishes. For homemade pizza sauce, mix 1/4 cup pizza blend with 26 ounces of tomato sauce, a three ounce can of tomato paste and 2 tsp. olive oil. Must set for one hour for flavor to develop. Imagine yourself on a warm sunny day taking in the beauty of the Northern Italian countryside. You wander into a quiet cafe and enjoy a lunch that leaves your mouth watering for more. Now imagine preparing a meal in your own home just like this. Our Tuscan blend offers just that. Wonderful on chicken, turkey breast, pasta dishes, pizza, potatoes. Make a wonderful marinade with 1/4 cup olive oil, 1/4 cup red wine and 1 Tbs. Tuscan blend. To make a great salad dressing, mix 2 Tbs. Balsamic vinegar, 3 Tbs. olive oil, 1/4 cup water, 1 Tbs. Tuscan blend and 1 Tbs. 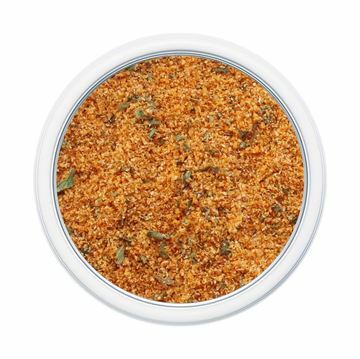 Sundried Tomato Rub. Pulse in blender until well mixed. 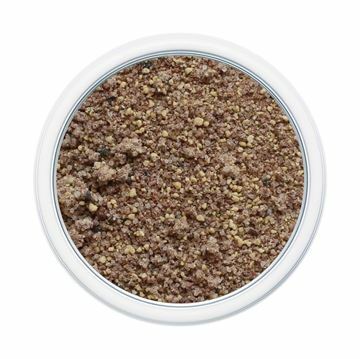 This blend will make everyone rave about your steaks! This is a tried and true family recipe that has been used for years. A must-have for any backyard barbecue. 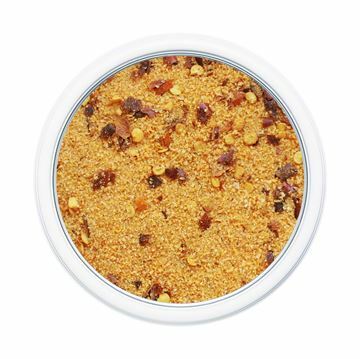 Sprinkle generously on both sides of steaks, chops, chicken or turkey and let stand for an hour or longer before cooking. Or put in a shaker to enjoy at the table with your grilled meats. 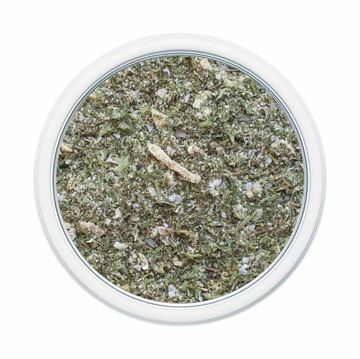 This blend is perfect for any Italian dish! Take your pizza from every day to gourmet by sprinkling this blend on prior to baking. Add some of this seasoning with diced tomatoes and toss with your favorite pasta for a quick & easy dinner. 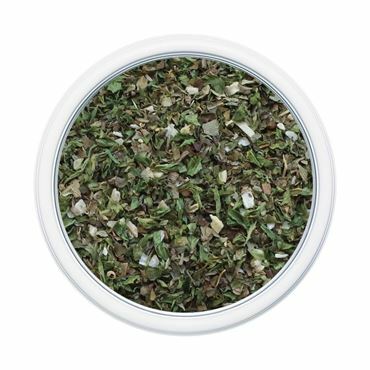 It also makes a great addition to beef stew, chicken dishes, or as a bread dipping spice simply mixed with olive oil. 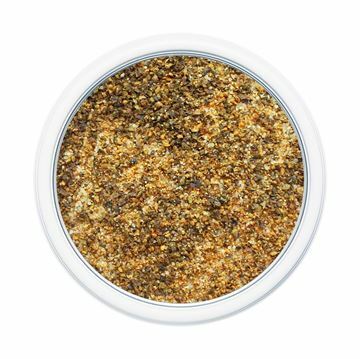 A dry version of the liquid meat seasoning with a hint of smoke. 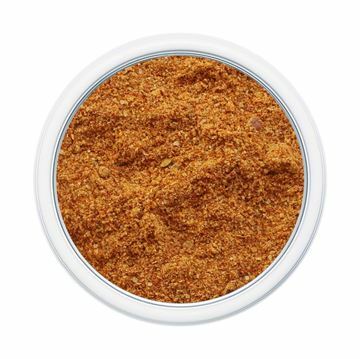 Great for BBQ rubs or add to salad dressings. 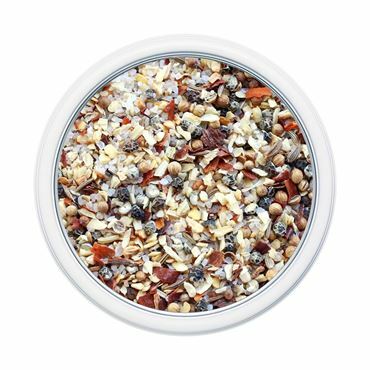 This blend covers the full range of the palate with salty, sour, bitter and a hint of sweetness. 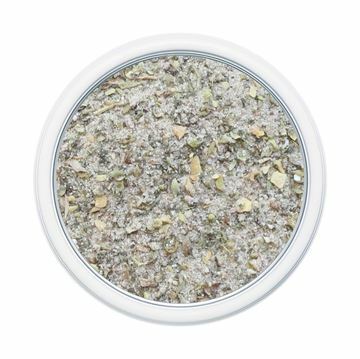 Zahtar is an aromatic spice mixture that is a favorite throughout the Middle East. It is widely used in Turkey, Jordan and North Africa. 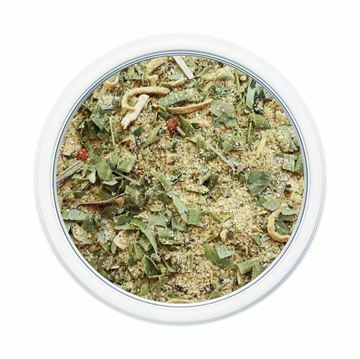 The flavoring is unique with a zesty and herbal taste. 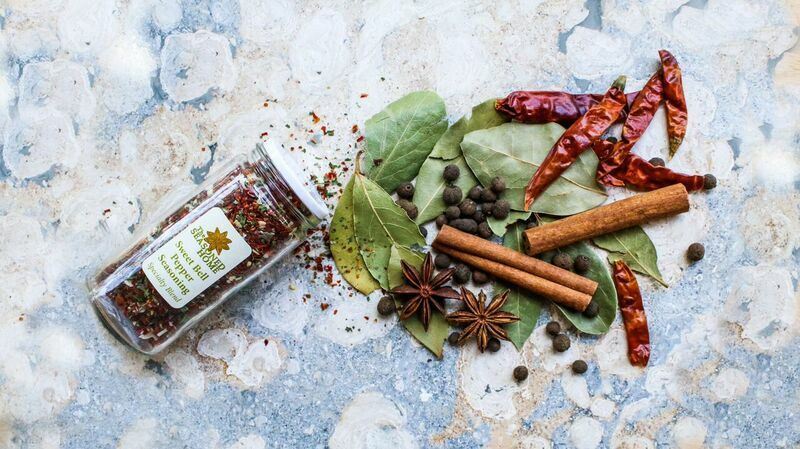 Zahtar is wonderful on meats and vegetables, as well as mixed with olive oil to make an excellent spread or dip. For a great appetizer: Layer on a plate 1 lb. Feta Cheese – crumbled, 1 large tomato – chopped, 2 tbs. Zahtar, Olive oil drizzled to taste. Serve with pita bread cut into triangles.